After a couple of months, your newborn’s milk consumption increases to about 2.5 - 3 oz per feeding a day. It then increases to an average of 4 - 5 oz per feeding a day. In general, a breastfed baby consumes between 18-30 oz of breast milk per day with an average of 25 oz per day. However, it’s vital to remember that no mom or baby is exactly the same and that includes their eating needs and breast milk production rate. Some moms might produce 2 - 3 oz of milk per feeding, which results in a higher frequency of feedings. This means that mom needs to feed every 2-3 hours. Larger producing moms would need a lower frequency of feedings. On average, larger producing moms would need to feed their babies 5-6 times a day with 5 oz of milk per feeding. Keep in mind that these calculations can be used for the first six months of a baby’s life. After the six month mark, babies are typically consuming some solids and water. Because of this, their demand for milk decreases, and in result, they consume an average of 26-36 oz per day. If you think you are having trouble producing enough breast milk you may want to talk to a certified lactation consultant. A lactation consultant can work with you and determine if you indeed have low milk supply. 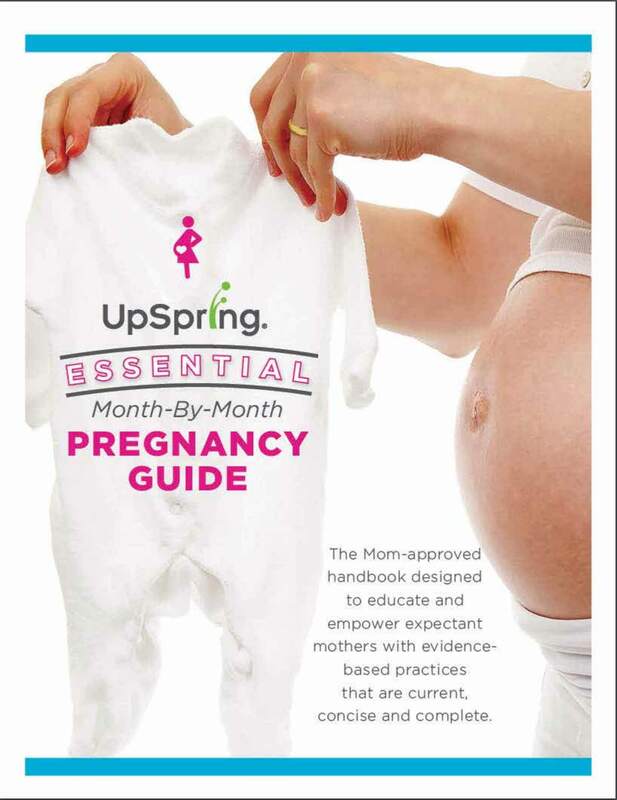 For those moms with low milk supply UpSpring’s all natural Milkflow Fenugreek + Blessed Thistle products can help. Milkflow comes in a variety of formats including the popular Milkflow Drink Mix which is available in a delicious Berry or Chocolate flavor. Citrus flavor coming soon! Milkflow is also available in concentrated capsules so mom only has to take two capsules per day to help her breast milk flow.